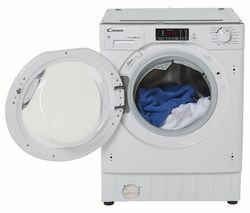 Top features: - Do the whole family's laundry in one go with a large 10 kg capacity - Good for your pocket, good for the planet with an A energy rating - Find the perfect cycle for every load with 16 programs to choose from Do the whole family's laundry in one goIf you've had to spend your whole Sunday doing the family's laundry in several little loads, you can say goodbye to this with the Kenwood K10W7D18 10 kg Washer Dryer.The large 10 kg wash load capacity means you can sort out your whole weeks laundry in one go, so you can make more of your free time. 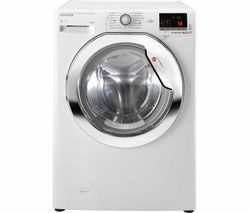 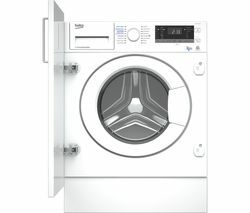 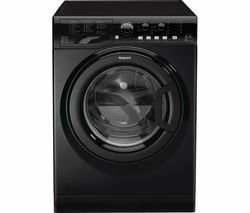 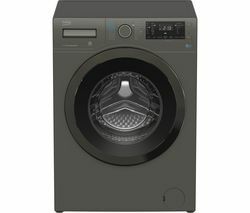 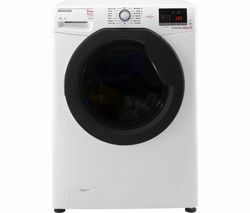 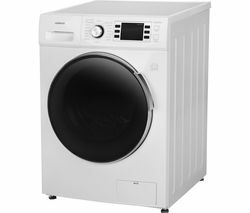 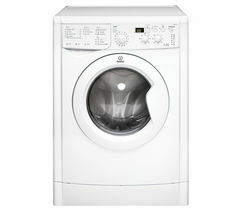 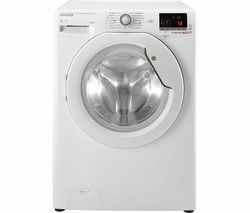 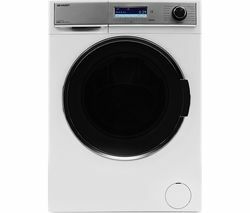 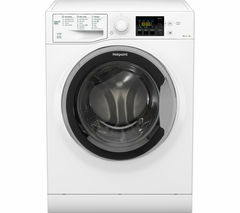 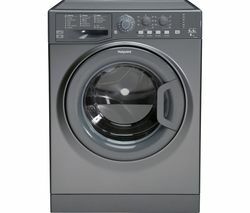 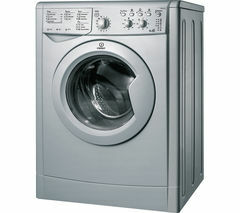 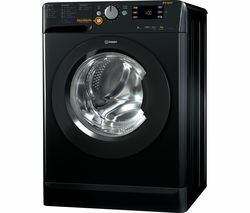 When things are hectic, the Kenwood K10W7D18 Washer Dryer helps you fit the laundry into your schedule. 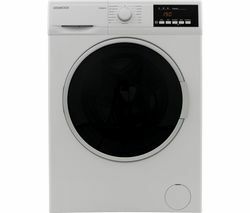 With the delay timer, you can program the cycle to end at a specified time - this means if you're going out for the day you can have your laundry finish at the time you plan to get home, so it won't sit in the drum all day getting crumpled.Good for your pocket, good for the planetThe Kenwood K10W7D18 is highly energy efficient with an energy rating of A. 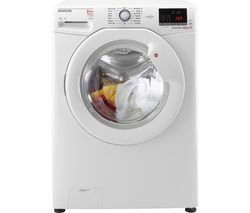 You can save a bit on your bills with the added benefit of being more environmentally-friendly, and use it as often as you need to without worrying about the effect on your pocket. 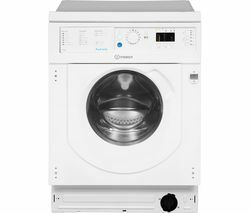 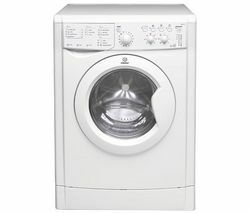 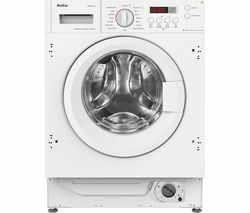 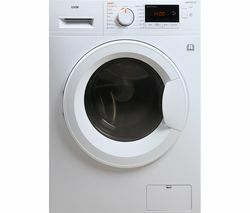 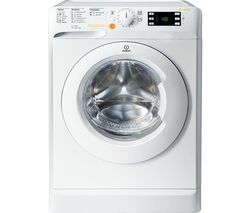 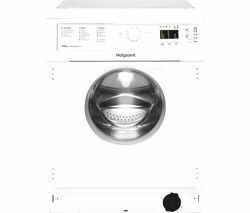 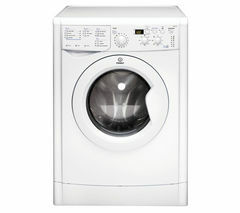 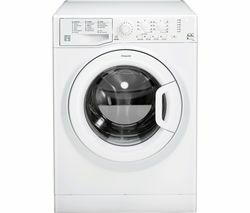 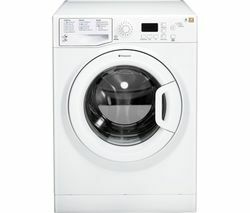 Even on months when you're trying to save, you won't have to waste time hanging things up around the house to dry to save pennies.Find the perfect cycle for every loadWhether your garment is woollen, delicate, white, or stained, the Kenwood K10W7D18 will have the ideal cycle to get that perfect clean while maintaining the quality.The baby care programme ensures deep and thorough cleaning, eliminating elements, and residues that can cause allergies – great for those with sensitive skin. 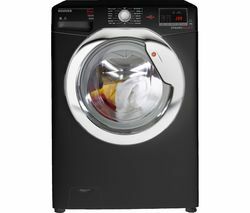 With one hour wash and dry you can grab your little black dress out of the wash basket and have it ready in no time, or freshen up the kids' school uniform mid-week. 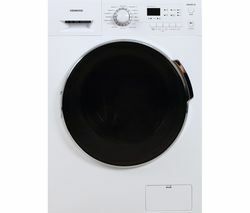 There's even a dedicated wool cycle, so you'll never pull out your favourite jumper to find it's shrunk.